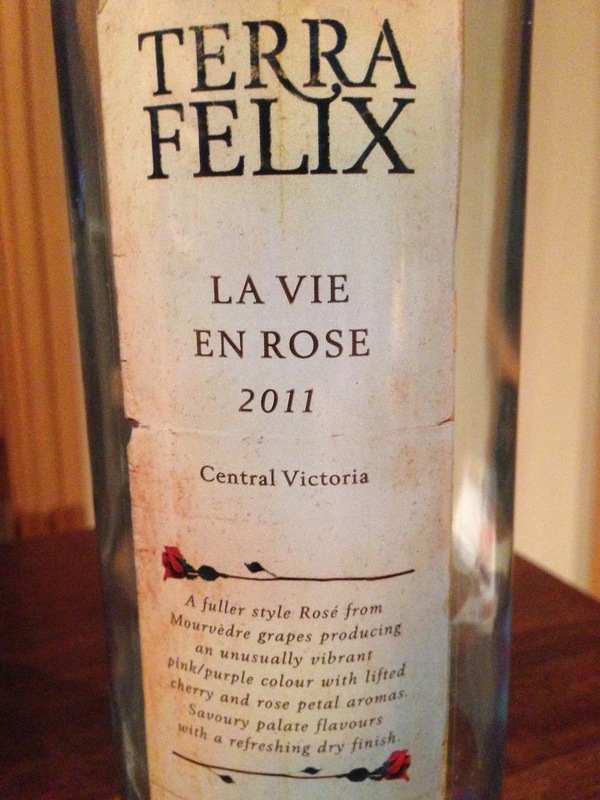 Gee, there’s a lot to like about this rosé. Quite a deep pink in colour, it has aromatics of red apple, plum skins and yellow nectarine skins. In fact, I think it has a deeper colour than a 2011 pinot noir from the Yarra Valley currently on my review bench.